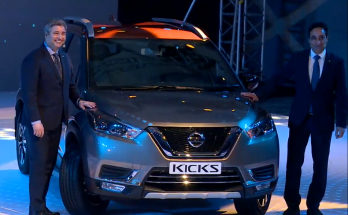 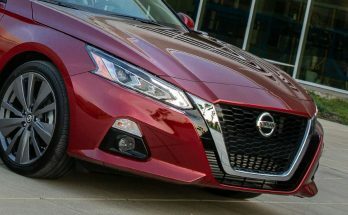 The all new Nissan Sylphy has made its debut at the ongoing Shanghai Auto Show 2019. 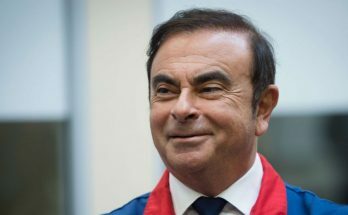 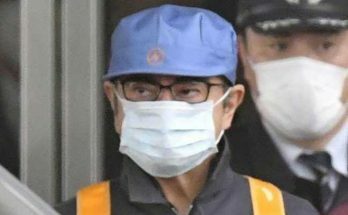 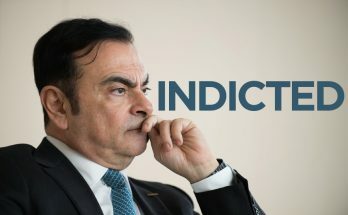 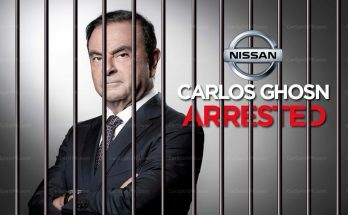 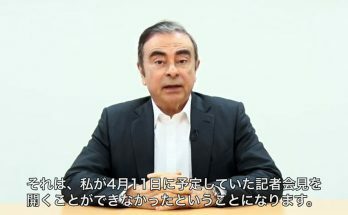 Carlos Ghosn, the former Nissan chairman was arrested again today on new charges by Japanese prosecutors. 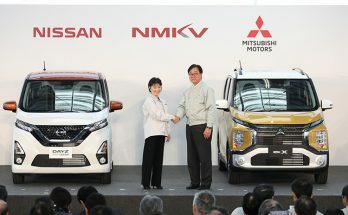 Nissan and Mitsubishi will introduce four new kei cars in Japan through their joint venture, as the companies continue to expand their collaboration. 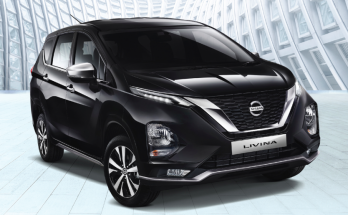 The all new 2019 Nissan Grand Livina has made its world debut in Indonesia. 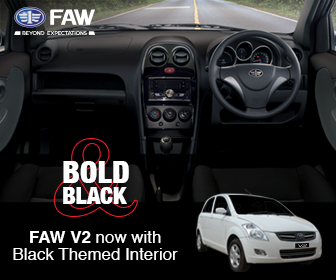 It is based on the popular Mitsubishi Xpander 7 seat MPV.